What makes a great inbound call center service? Is it the ability to get to customer calls quickly, with a minimum of on-hold time? 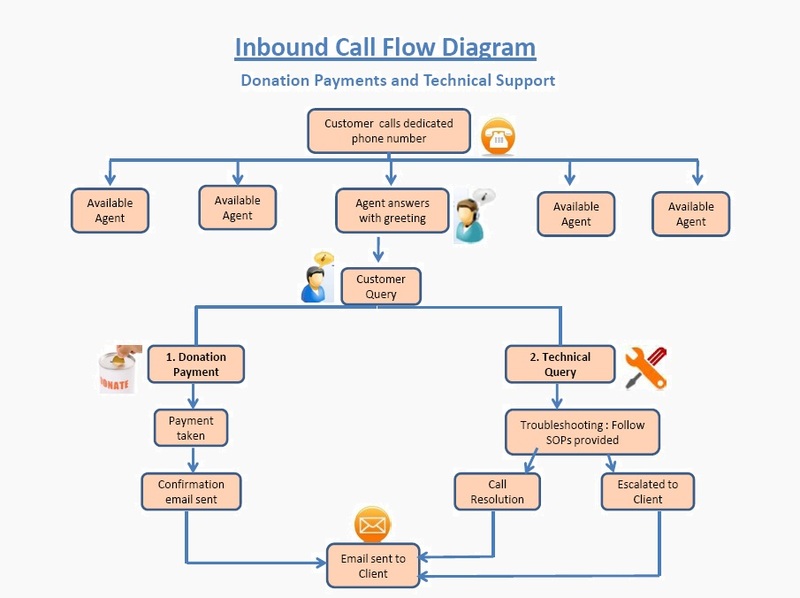 What makes a great inbound call center service? Is it the ability to get to customer calls quickly, with a minimum of on-hold time? That's a step in the right direction, surely, but how about getting the customers' questions completely answered? What about knowing your company, your products and services, your customers, and using this knowledge to recognize upsell and cross-sell opportunities? For an outsourced call center, inbound services should be seamless, completely transparent to your customers, an extension of your company. Most of the callers hang up hearing a voicemail. And 90 % of such callers are potential customers, either new customer who can increase business revenue or existing customers who are the backbone of a successful business. So why to lose customers and thereby business? 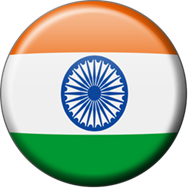 We provide outstanding 24x7 Telephone answering services to any business across the World. We combine the advanced technology with the Industry standard customer service and strive to provide the highest level of customer satisfaction. Customer Services For any business converting a user into a customer is important but transforming a customer into repeat customer is more important for profitability. Caring for customers, attending their concerns and resolving them effectively and on time are vital for your business. You can get customers by special offers and promotions. But keeping your customers coming back and keeping them happy with our product are more important and challenge task for any business. In the world of tough competitions, you can win your competitor with our outstanding help desk service that makes customer retention possible and also help your business to stand alone in the crowd. It also increases the company's revenue through cross selling and up selling of products or services. We offer supreme Technical Support services that resolve user's technical queries related to your products. With tech experts, we gain the customers trust, resolve their queries and keep them longer to make your business profitable. Interactive Voice Response is a computerized phone technology that allows a computer to interact with humans through the use of telephone keypad inputs or voice. Organizations with high call volume prefer IVR system to attend their customer's queries. Extend your business hours to 24x7 by our IVR service. Improve your customer service and reduce costs with IVR systems. Most of the time customer's query gets solved in properly customized menus in IVR system and if not, the call is transferred to customer service agent, who has customer's all basic details already and he can attend the issue directly. Small companies can also use IVR to show off their business to appear larger than it is. For example, a caller need not know that sales and support, both are redirected to the same person. In the IVR, we guarantee customer retention as customers are satisfied with the personalized service and also the interaction is more fulfilling for the agent. Contact us for the customized IVR services.